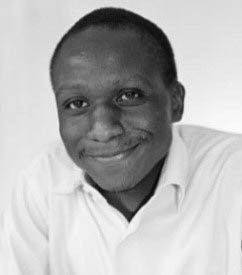 Phillip has undertaken evidence synthesis, economic evaluations and led the analysis of a previous cluster randomised trial. 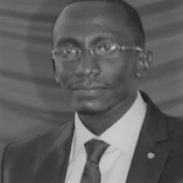 He is currently leading a team of 8 analysts and data managers who support the 14 clinical information network hospitals and generate its 2 monthly reports. He is leading the analysis of a new cluster randomised trial of CIN hospitals to test alternative forms of feedback. Beatrice is a Master of Public Health student at the University of Nairobi School of Health Sciences. 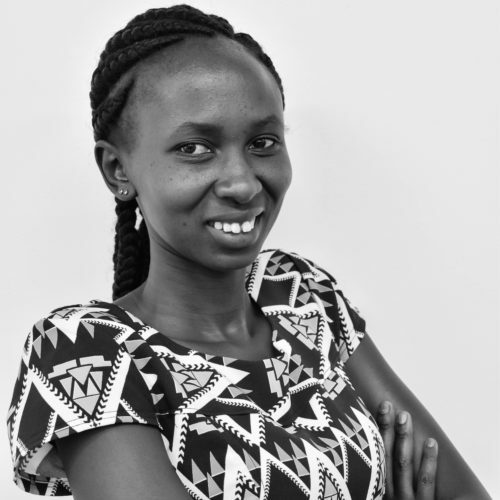 She has previously worked at Ampath Kenya as a research assistant in a cervical cancer screening and treatment project. Currently she is part of the KEMRI-Wellcome Trust Health Service Unit in Nairobi working on a study to determine the prevalence, clinical management and outcome of neonatal dehydration in the Clinical Information Network Hospitals. She has a keen interest in Non communicable diseases and Health systems research.